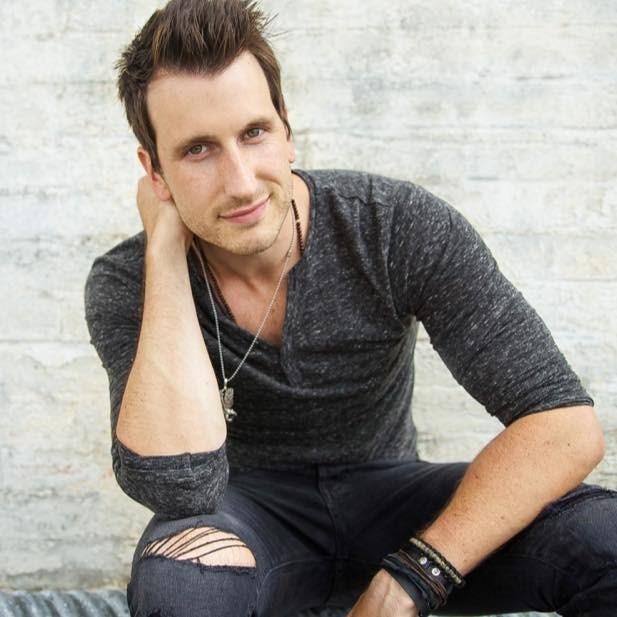 Singer/Songwriter, Russell Dickerson, is a proud participant in an upcoming episode of ABC’s The Bachelorette. The episode will feature a special performance by Dickerson for the newest Bachelorette, Rachel Lindsay. This episode of The Bachelorette, currently celebrating its 13th season, is scheduled to air Monday, June 19, 2017, at 8/7c p.m., on ABC. Dickerson will perform his hit love song and current single, “Yours,” from his forthcoming album, that depicts a once-lost soul that found light with his significant other as he sets the romantic tone for Lindsay’s date during a private concert for the couple in Hilton Head, S.C.
Rachel Lindsay, a fan favorite on Nick Viall’s season of ABC’s hit romance reality series The Bachelor, is continuing her journey to find Mr. Right and assume the rose-giving duties as The Bachelorette. The 32-year-old attorney from Dallas, Texas has gone through trials and tribulations of falling in love in the past, but now it will be her turn to “investigate” a group of wonderful men and find her soul mate. Winning in court has never been a problem, but finding that great love is a case that unfortunately remains open. Follow Rachel’s journey to find “the one” on the hit romance reality series The Bachelorette, Mondays (8:00-10:00 p.m., ET/PT) on ABC. 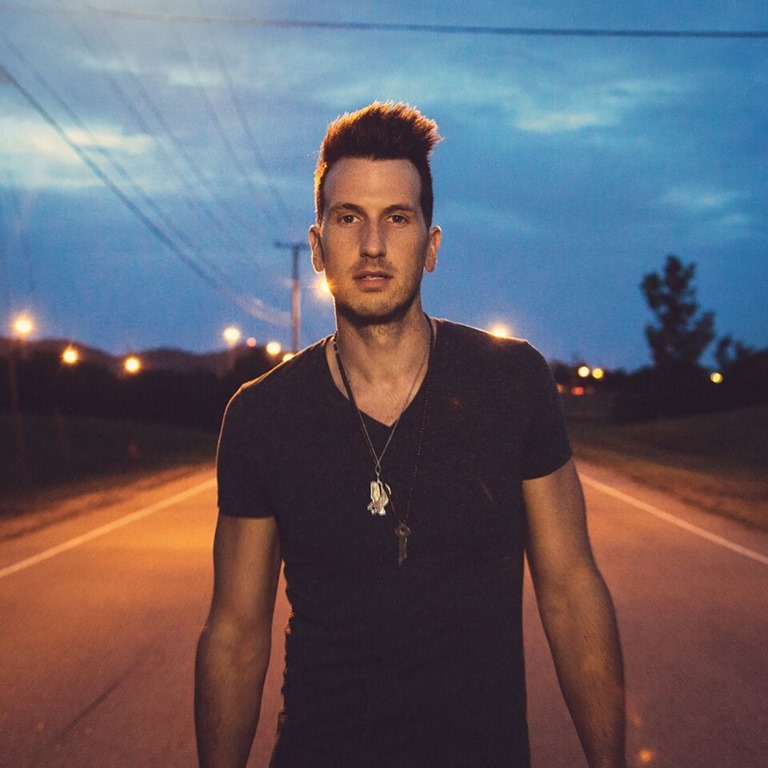 ABOUT RUSSELL DICKERSON Nashville breakout country singer/songwriter Russell Dickerson is set to release his debut album including title-track and lead single currently at radio,“Yours,” as well as fan-favorite, “Blue Tacoma” later this year. “Yours,” has gained Dickerson the fan base to allow him to go on his own headlining Yours Tour and landed him a spot on Florida Georgia Line’s Smooth Tour this fall. Dickerson also recently appeared as a special guest on the first leg of Thomas Rhett’s 2017 Home Team Tour that wrapped in April. Dickerson’s upbeat tune, “Blue Tacoma” was featured in the X-Men film, Logan, that premiered earlier this year. The “hypnotic” (CMT) singer’s EP premiered at No. 1 on Billboard’s Heat Seeker Chart and No. 2 on iTunes Country Chart. The impactful vocalist was chosen as one of Pandora’s Artists to Watch for 2017 and “Yours” has been called the “biggest love song of the year” by SiriusXM. Dickerson is the flagship artist on Triple Tigers Records, a joint venture with Sony Music.